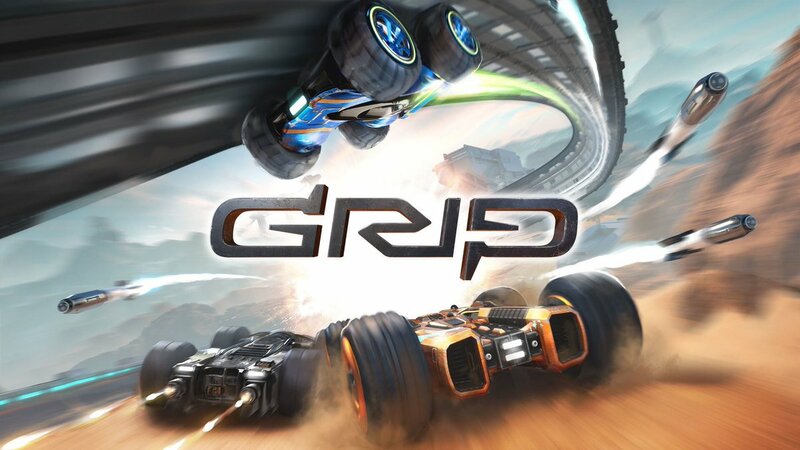 Wired Productions and developer Caged Element have announced that GRIP: Combat Racing will be released on November 6, 2018. Racers who pre-order through GameStop in the US will receive the exclusive Nyvoss Hex Paint Kit; the Vortex Rim Pack; and five pre-order exclusive vehicle decals. 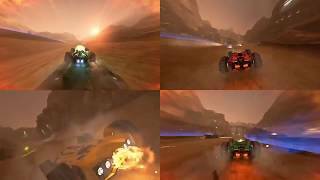 GRIP: Combat Racing promises 22 tracks across a variety of hostile and foreign worlds, driving one of 15 armored cars - some swift and agile, while others are brutish and heavily armored. The Arsenal consists of 9 outlandish weapons and power-ups. 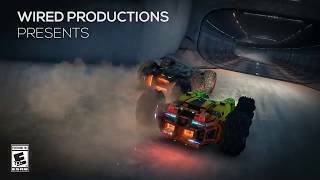 GRIP: Combat Racing will be released on PC, Xbox One, PS4, and Nintendo Switch.